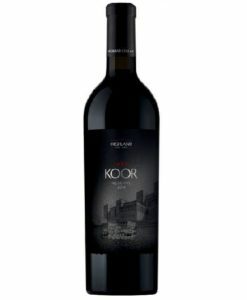 Voskehat: the queen of Armenian grapes. It is difficult to grow as it is very susceptible to disease but once successfully harvested Voskehat offers a fascinating bouquet of aromas. 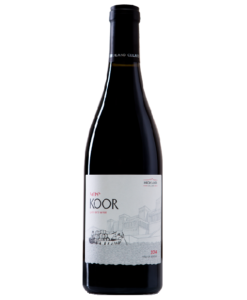 Its aromatic profile can range from minerals and stone fruits to tropical notes and spiciness. 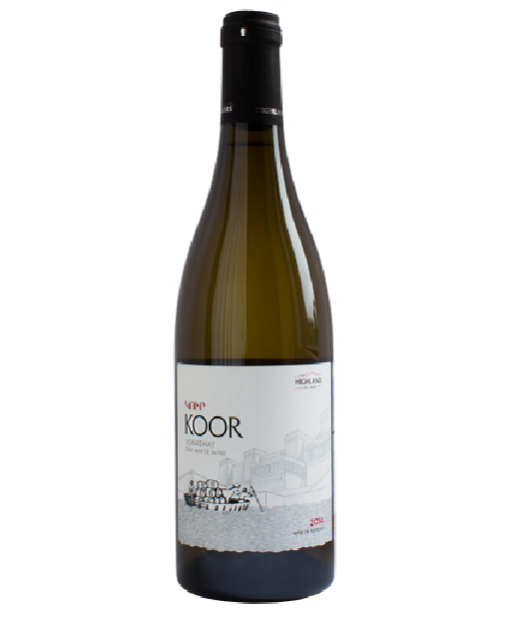 Expressively tropical, with hints of pineapple and mango with subtle mineralic notes which come from the unique soil of the region – a combination of volcanic sedimentary and limestone. Enjoy on its own or paired with cheese platters, appetizers, seafood and fruit or vanilla-based desserts.